Home Bottled Water health health news useful water This Is What You Need To Check Whenever You Buy Bottled Water! We all know that bottled water is better than tap water. 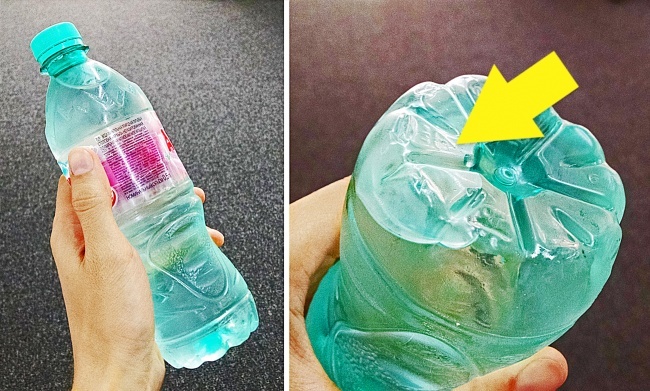 However, did you know that there are risks of buying different kinds of plastic water bottles? Before consuming bottled water, you should know what kind of plastic is the bottle made of. This information is indicated on the bottle. Therefore, you should know the letters and numbers and what they mean, so you can know whether the plastic contains chemicals, which can be detrimental to the health.